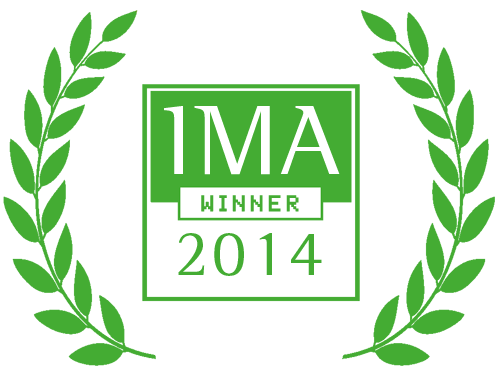 inMotion wins Outstanding Achievement award in the real estate category at the 2014 Interactive Media Awards. The IMA was awarded for website development of Blackwelder Los Angeles, a project created for Lincoln Property Company. “This award further validates that inMotion Real Estate Media is a leading digital marketing and creative agency in the commercial real estate industry, able to effectively develop best-in-class creative assets for our valuable clients” said Bob Samii, founder of inMotion. It’s an honor to have our work recognized by the Interactive Media Awards. This accolade is further proof to the true standard of excellence by which inMotion Real Estate Media operates.